Our theme for this year is “Inspired to Impact.” It is our prayer that you will experience a fresh wave of His Spirit as we worship together, celebrate His grace and anticipate His glory! We trust you will leave refreshed, empowered and ready to fulfill the purposes of God for your life! Open to Everyone! This year we are wanting to kick off camp with a celebration supper open and free to everyone!. Project Updates, Great Food & Fun with Friends! Info will be provided to churches. All ladies and girls are encouraged to enjoy a great time of food and fellowship. Pat Schatzline is an international Christian Evangelist, Author and with his wife Karen, is the founder of Remnant Ministries International. 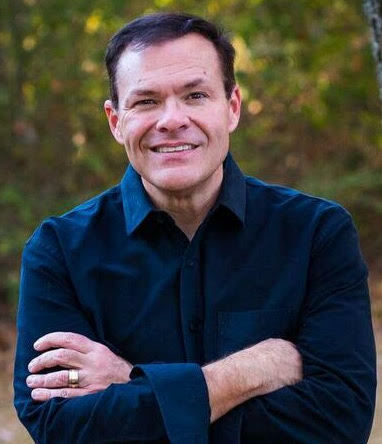 He is known for his unique ability to communicate God's Word through passion and humor, with a deep desire to see a generation of youth and adults experience God's amazing love and power. Pat and Karen's vision is to awaken the Remnant! Fulfilling the vision, they launched Remnant School of Ministry, which has seen over 700 called into full time ministry. Kevin was raised in Montana and has been serving in ministry since 1996. He has a passion to equip leaders to do the mission of God and to communicate the hope of Christ to the world. Kevin has served in several ministry roles including: The Northwest Network Leadership Team, staff pastor, and Adjunct Professor at Northwest University. In 2012, Kevin became Lead Pastor at Canvas Church in Kalispell, MT. Since then Canvas has gone through many exciting changes and has grown from under 500 to over 3000 in weekly attendance. Kevin is committed to leading people to wherever God is moving and for them to experience God in a life changing way. Lucas is the Senior Pastor of New Life Assembly in Valley City. He has authored several books and avidly studies apologetics. His newest book, The Wind Principle, released in January of 2016. ** Lodging reservations are not accepted until April 1.